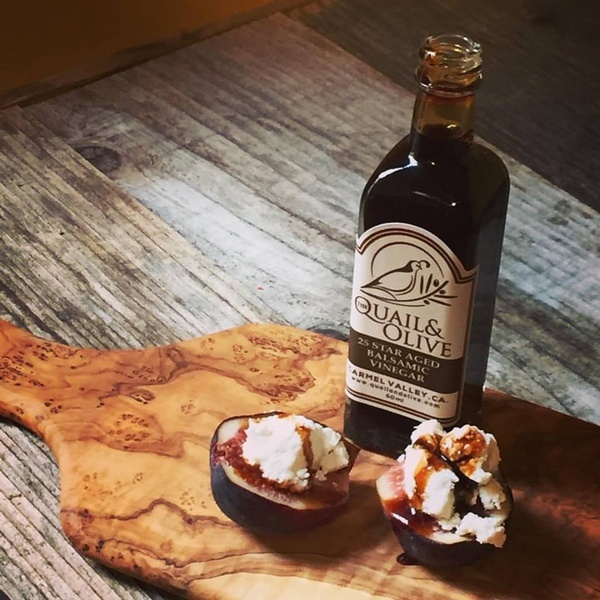 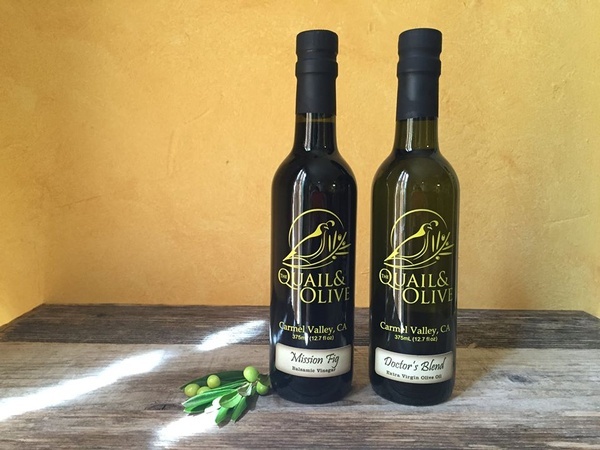 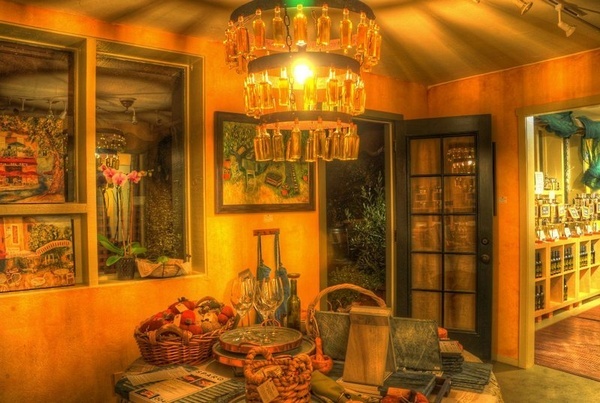 A California Olive Oil Experience ~ offering tastings, pairings, recipes & the best of the Carmel Valley lifestyle! 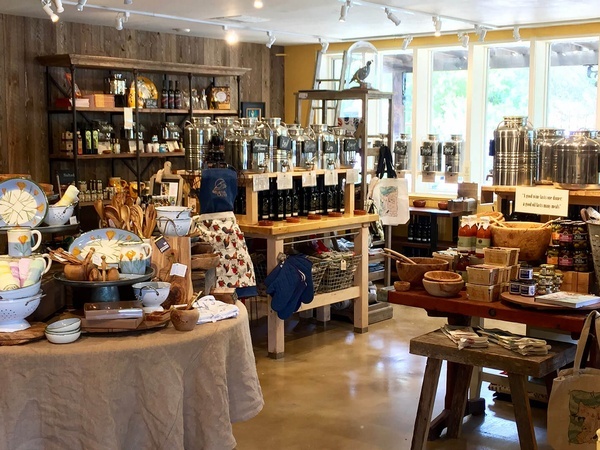 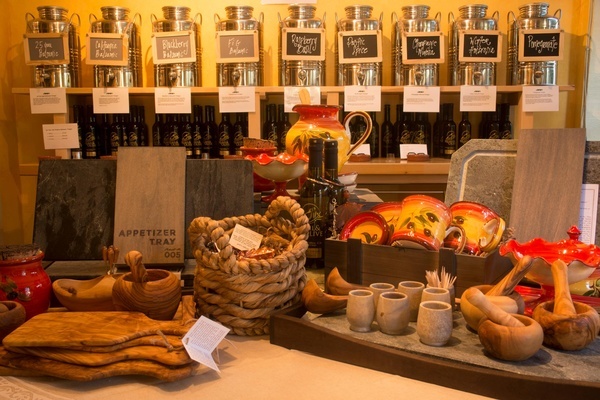 Our boutique offers the highest quality California-sourced olive oils, specialty oils, fruit and balsamic vinegars, cook books, serving ware, linens, bath & body care. 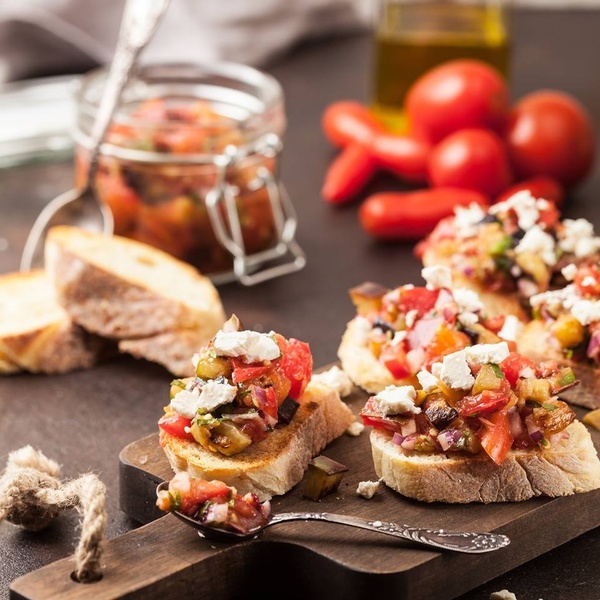 A board-certified cardiologist, Dr. Stephen Brabeck dedicated his life to improving the health and well-being of others. 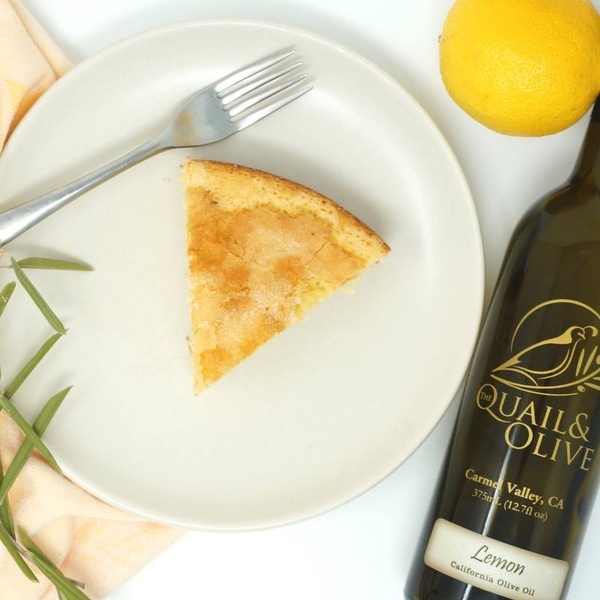 He long advocated a healthy diet and active lifestyle as the best way to live a long and quality-filled life. 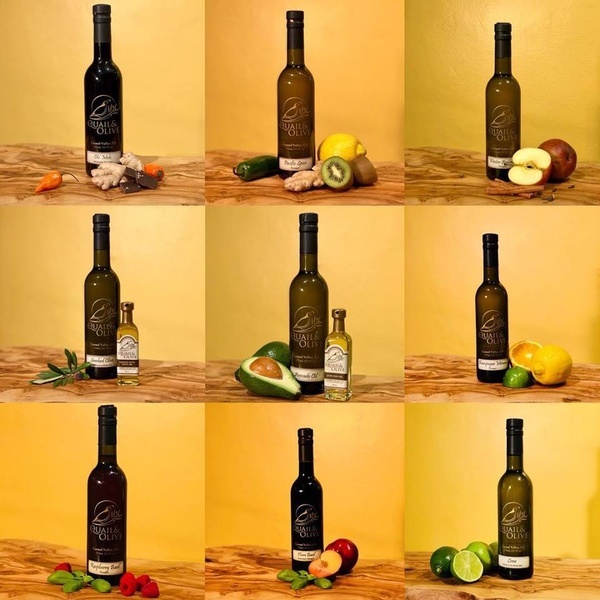 He recognized that the chemical makeup of olive oil included elements essential to preventing heart disease and other chronic illnesses.